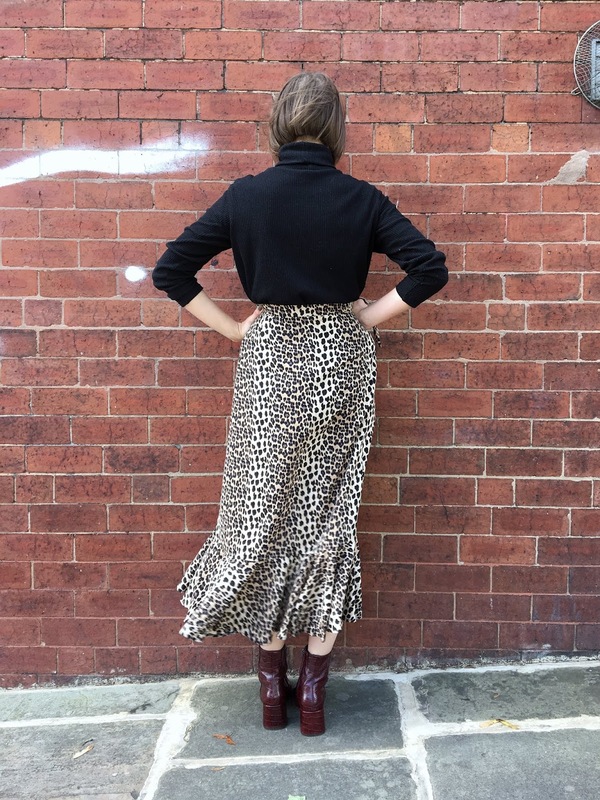 In quick succession to the last, here's another flounce-y midi skirt, but this one's arguably (just a bit) more dramatic. 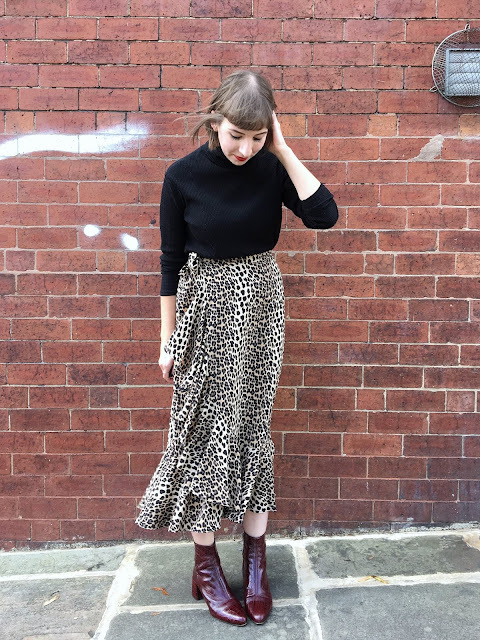 Whilst I spoke about sewing the trends on Stitchers Brew, actually seeking out the trends isn't something I often consciously do, but this one was hard to get away from. 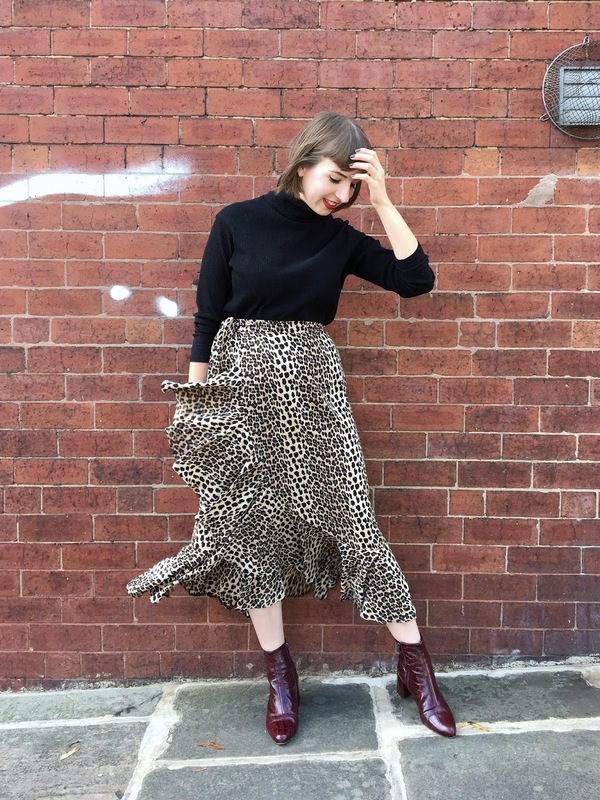 Leopard print has infiltrated my Instagram feed, my mailing lists and my day to day. I've noticed a lot of fashion bloggers parading (probably expensive) leopard print skirts, not too dissimilar to this Whistles one for £99. I'm left feeling quite smug that I've been able to recreate the look for less than £25! Both the pattern and fabric are from Stoff & Stil. Handily, they can be bought together as a 'kit', containing all materials needed to make the skirt, even better though, you can pick and choose which bits of the kit you need - I already had the thread, buttons and interfacing, so removed these from the basket. 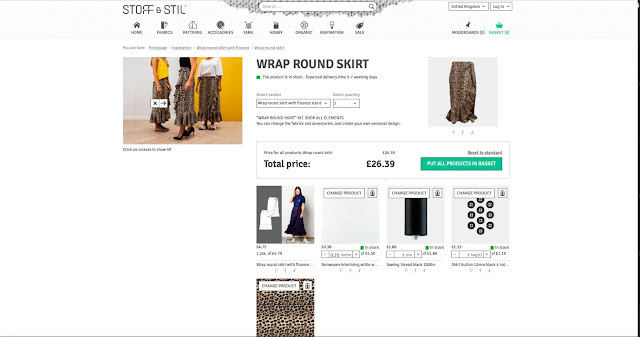 What I like about Stoff & Stil is that you can buy very specific lengths of fabric, and choosing my pattern size auto calculated the amount of fabric I required (size 10 = 2.15m), so there was also minimal fabric waste or leftovers. Close up of the unusual pattern pieces! The pattern is only available individually sized, which I know isn't good for everyone, but the HUGE bonus in this case is that the pattern pieces came pre-cut! The pieces are made out of a material that is closer to a non-fusible interfacing than tissue or paper, meaning they're really quite durable and easier to work with. There are no markings on the actual pieces - the notches are marked with triangular cut-outs and little circular holes punched for the dart tip - so you do have to carefully consult the pattern lay plan to work out which one's which. The instructions are basic but functional, and apart from cutting it the wrong way round (so my skirt wraps the opposite way to what's intended) it was a really straightforward make. The steps don't really expand upon on ways to carry out a task, i.e. 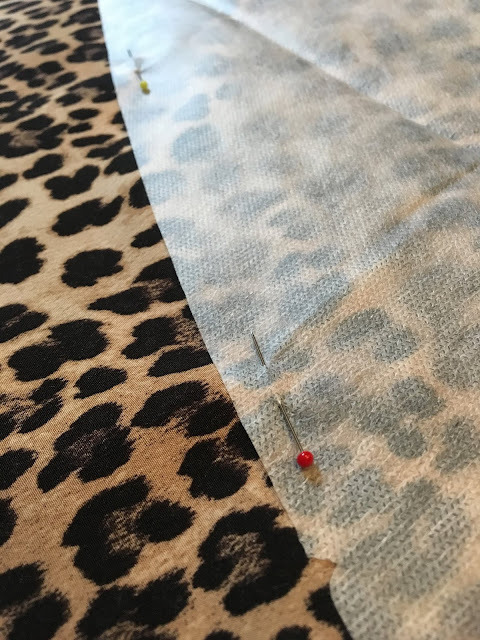 the best way to hem, but I think this gives the maker more opportunity to think about and apply their own preferred methods. It's worth pointing out that the instructions are provided in multiple languages too. I love a good crepe and this one feels particularly luxurious in it's drape and movement - particularly when walking at pace! I'd definitely recommend this or at least a similar fabric, as it pressed and held it's shape well during the masses of hemming for those circular flounce pieces. 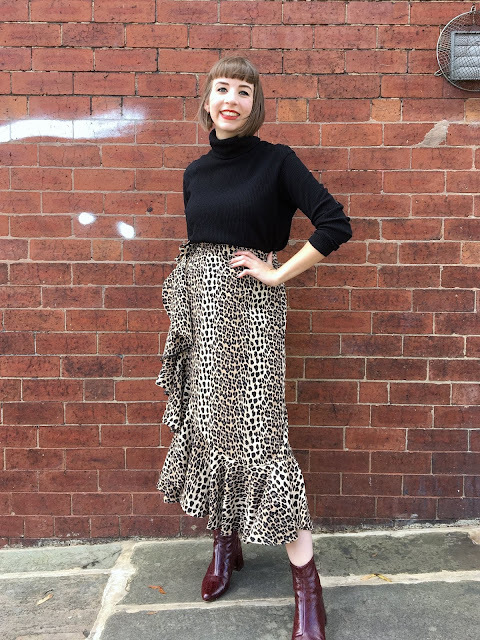 In terms of fit, the skirt turned out very true to size, but as the wrap is quite generous, there is a bit of wiggle room dependent on how tightly it's fastened (I'm also going to add an extra button on the inside of mine for 'post-meal' comfort haha). In the past, I've worn wrap skirts that are totally inappropriate for any kind of weather or walking, but taking these pictures definitely put it to the test - the coverage is great! 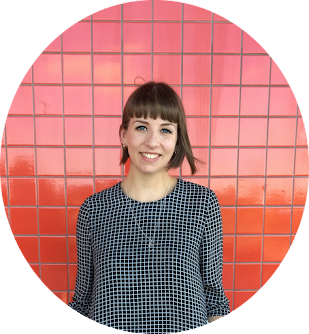 And I guess it's ended up a lot longer than I thought it would be - I'm a pretty average 5ft 6" - but I'm really into the bold look! Gale force winds = added glamour in this case! 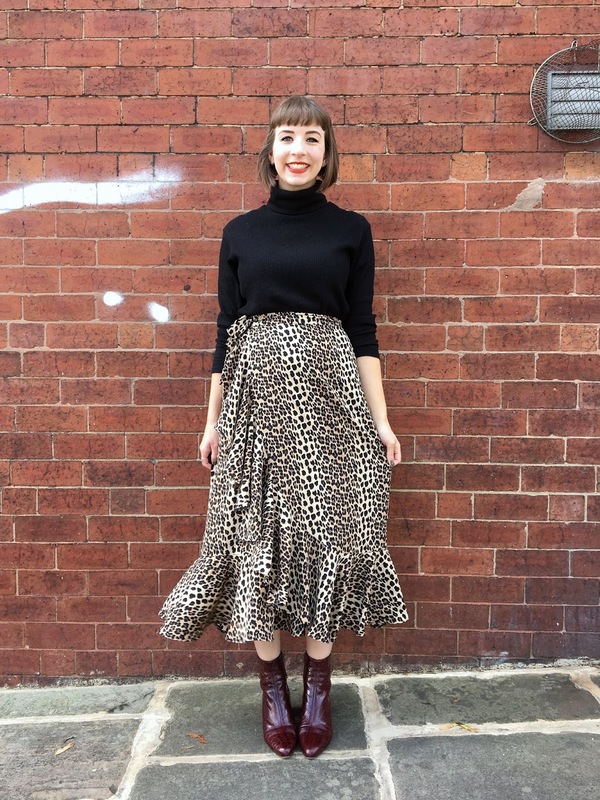 Overall it makes for a really polished statement skirt, at least in this fabric anyway! I'm encouraged by my first experience with a Stoff & Stil pattern and I'd definitely make it again, maybe in a slightly toned down black crepe for more everyday wear.Whether leopard print stays on trend or not, I can see me wearing this for many years to come! LOVE!! 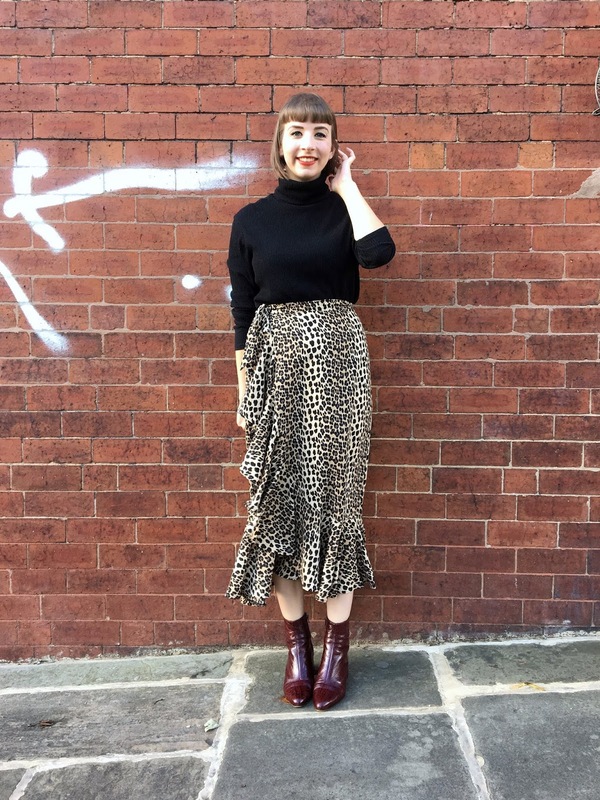 (And for real, I think I say this every time but your styling is always on point and so inspiring!) 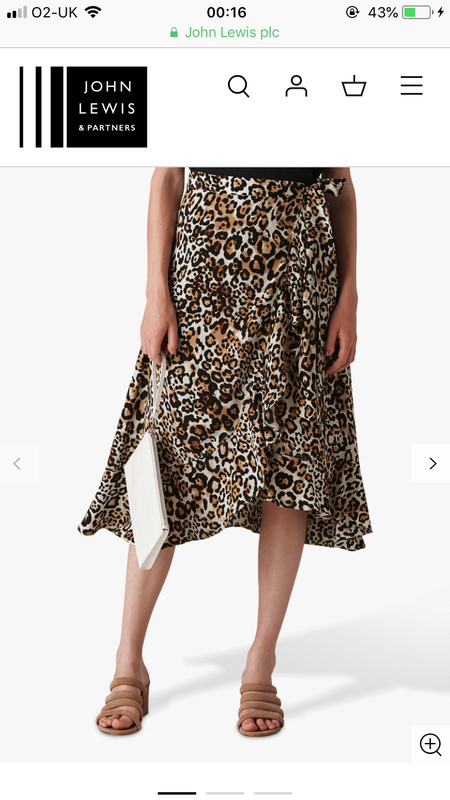 The fabric is awesome--I am all about leopard print though, so that's a "gimme." ;-) The material they used for the pattern itself is interesting; I haven't seen a commercial pattern made from that before, I don't think. And not printing it is quite a throwback, as is the single size delivery. I am intrigued! Amazing! Such a great pattern and print combo and what a steal compared to the Whistles version - yours is so much better! !